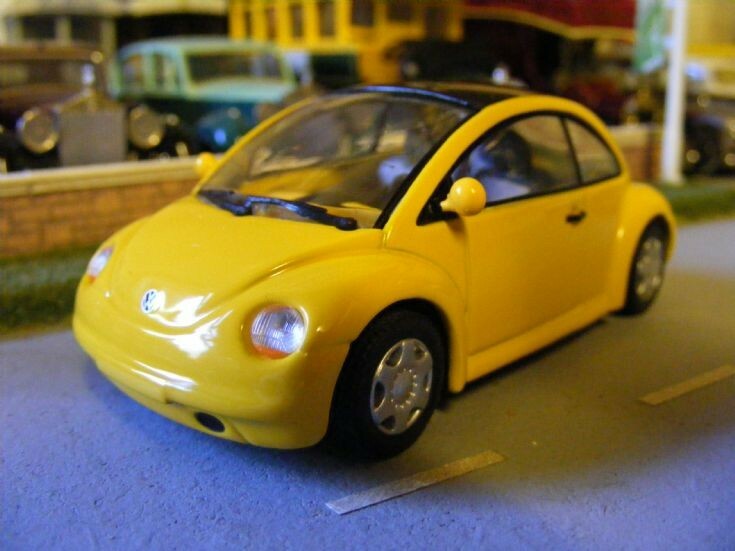 A recent addition to the Museum Collection, a 1994 Volkswagen 'New Beetle' Concept Car. This of course is one concept car that made it into production. The 1:43rd scale Minichamps model shown here is a very detailed model of the original.